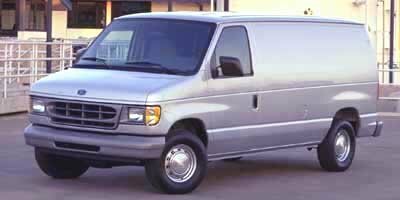 Description Oxford White exterior and Medium Graphite interior, Econoline Cargo Van trim. LOCATED IN SHELBYVILLE! CALL TODAY 317-392-4101. SERVICED HERE! LOCAL TRADE-IN! JUST ARRIVED....BETTER HURRY! CLICK ME!